1 bedroom ancilliary log cabin built to a high specification. Modernised throughout including Bluetooth media, superfast broadband, 42" + 55" smart TVs, secluded hot tub, log burner with seating and private parking. Excellent central Scotland location only 15 minutes drive to Stirling or Falkirk. Motorway 5 minutes drive with links to Edinburgh, Glasgow and Perth all approximately 30 miles away. Cycling routes right on the doorstep. I'm a 43 year old design engineer, married to Rhona a complementary therapist, and we have a 7 year old daughter. 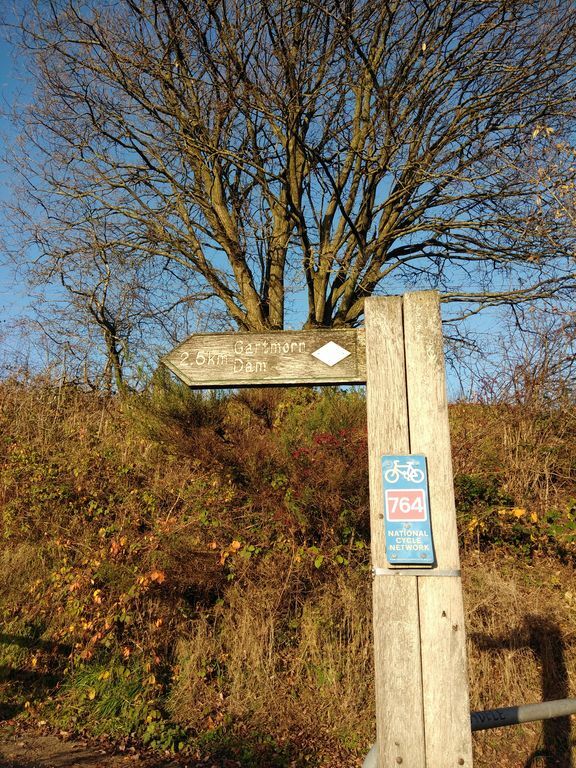 We love walking and cycling the local routes the area has to offer. Having stayed in wooden style chalets during winter holidays, we built an ancillary one to our main home. It has a traditional feel aesthetically from the outside yet modernised throughout. We frequently visit our extended family in the Philippines, some of the local driftwood carvings from the area are dotted around the cabin. The cabin sits behind our main home, approx. 30-40mtr away. Its very private and feels very secluded. We are located in Clackmannan, Clackmannanshire so very handy to visit the local attractions such as Stirling Castle, the Kelpies or Falkirk wheel to name a few. Open plan dining and communal relaxing area with Bluetooth speakers, Netflix and 55" curved smart TV. High pitched ceiling for maximum space and feel. Basic kitchen facilities but everything you need. 15 min from Falkirk Wheel, Kelpies,Stirling Castle or Wallace Monument to name a few. Ochil Hills for hiking with many Glens. Road or mountain biking the local routes in the area.